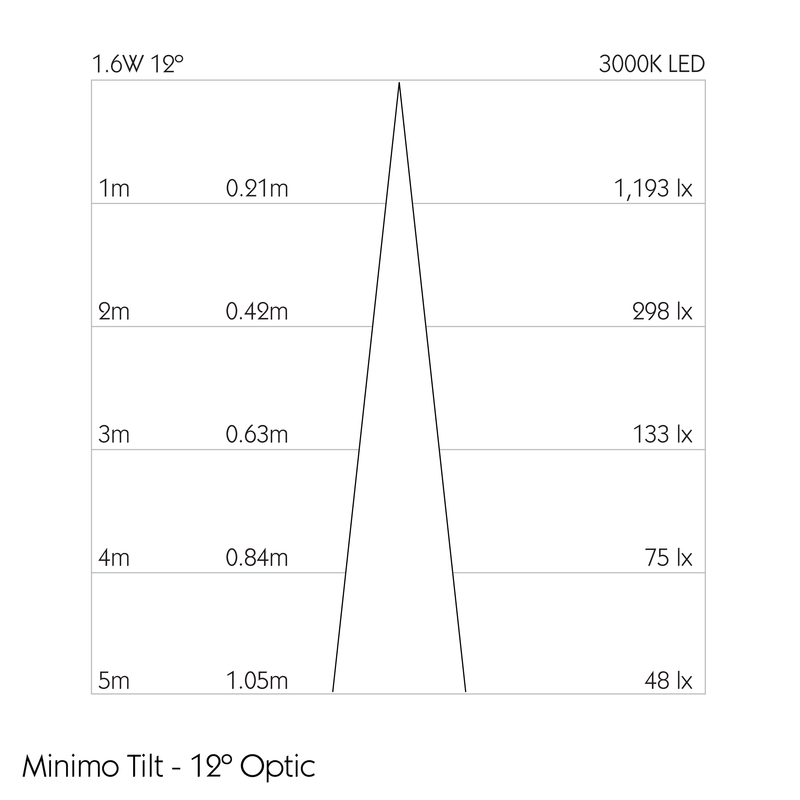 Minimo Tilt Trimless is a miniature recessed LED luminaire providing high performance accent lighting from a compact source, offering 360º pan and 25º tilt. 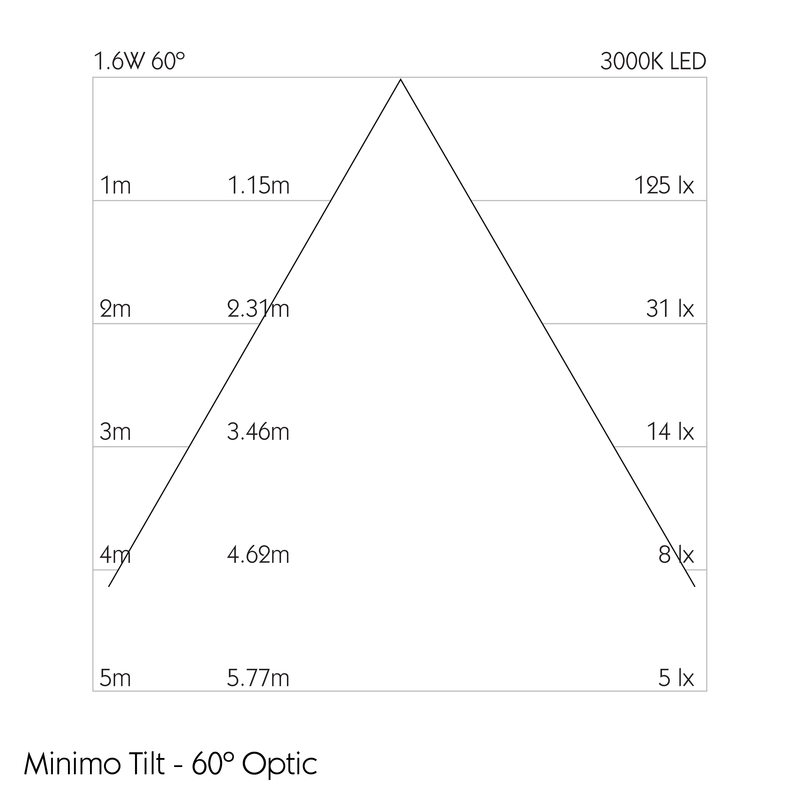 Even at full tilt, the luminaire does not protrude from the bezel. 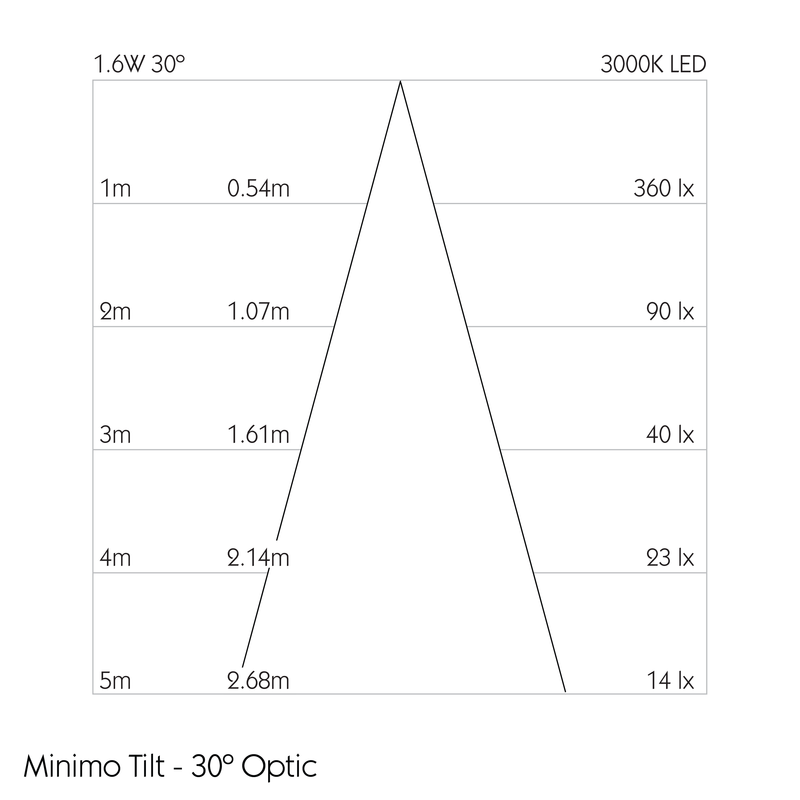 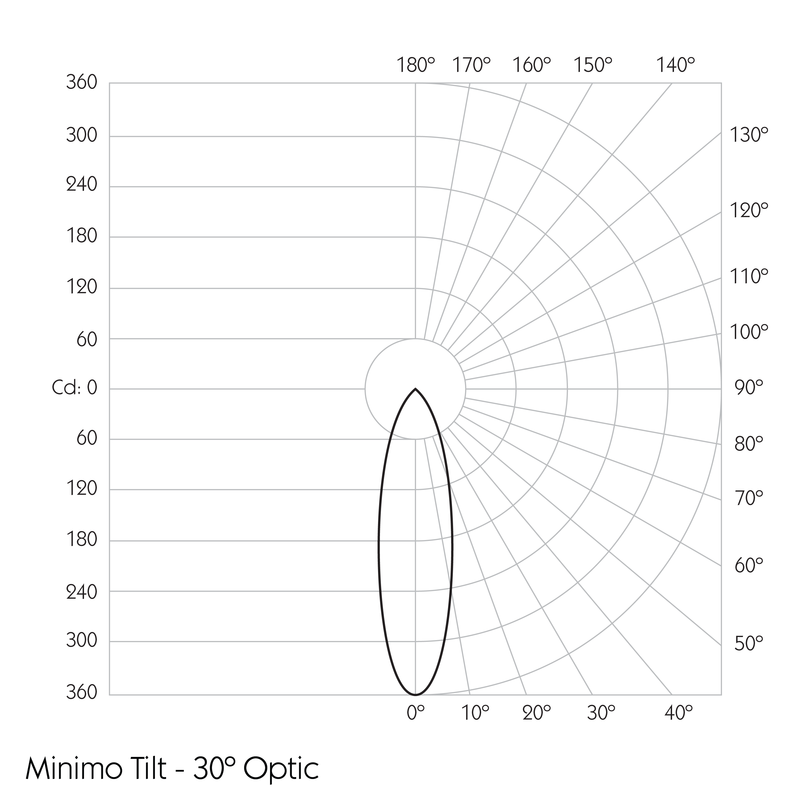 With 95CRI, Minimo Tilt Trimless is perfect for use in colour-critical applications. 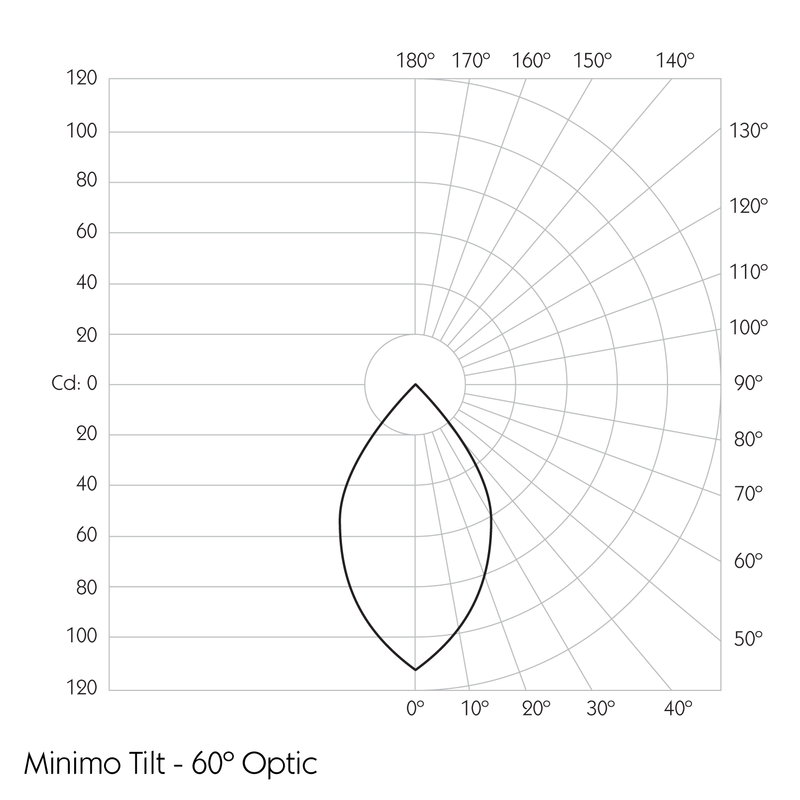 Tool-less, site changeable optics allow flexibility in varying environments. 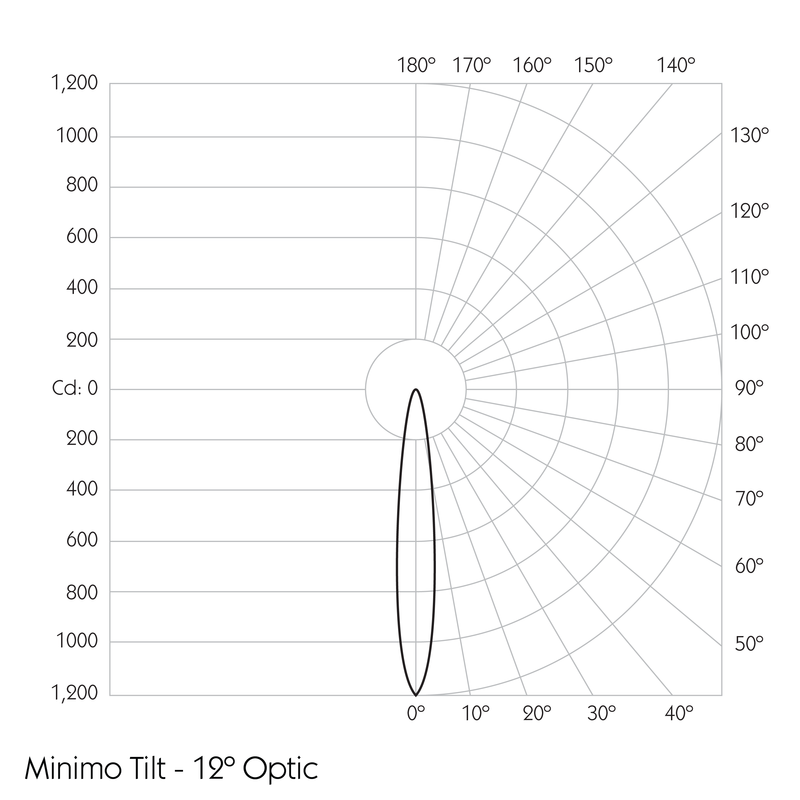 Minimo Tilt Trimless is machined from aerospace grade 6063-T6 aluminium and brass, is available as standard in white, black, polished brass, rubbed bronze and brushed aluminium finishes, and delivers a lumen package of 140lm at 1.6W.